Paul McBeth didn’t throw an 18-under round at Throw Down the Mountain, so I guess there is nothing to talk about. Except there is because he ended the tournament ranked first in fairways hit, Circle 1 in regulation, Circle 2 in regulation, Circle 1X putting, and Circle 2 putting. Basically, all of the really important stats,1 which means if you didn’t know already, you can probably deduce that he won the tournament. Finishing ranked first in any category at a tournament with 74 pros, 17 of which were 1000-rated, is a feat. But finishing first in five is down right ridiculous. How ridiculous? Well, it has never been done before. Never! In the previous 38 events with UDisc Live data, no player has ever finished a tournament leading the field in all five of those statistical categories! 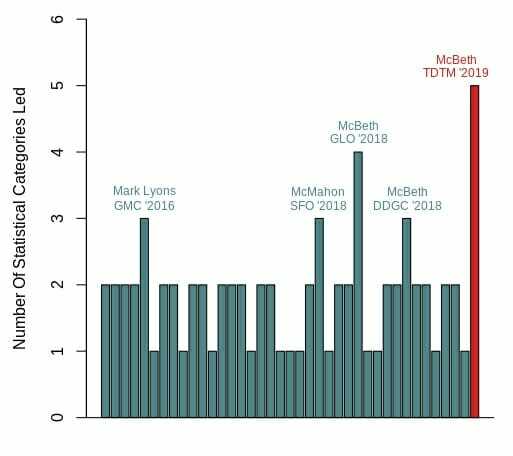 Two other Open players, besides McBeth, have led the field in three categories: Eagle McMahon at the 2019 San Francisco Open, and Mark Lyons at the 2016 Green Mountain Championship. Both led in fairway hits, and Circles 1 and 2 in regulation. 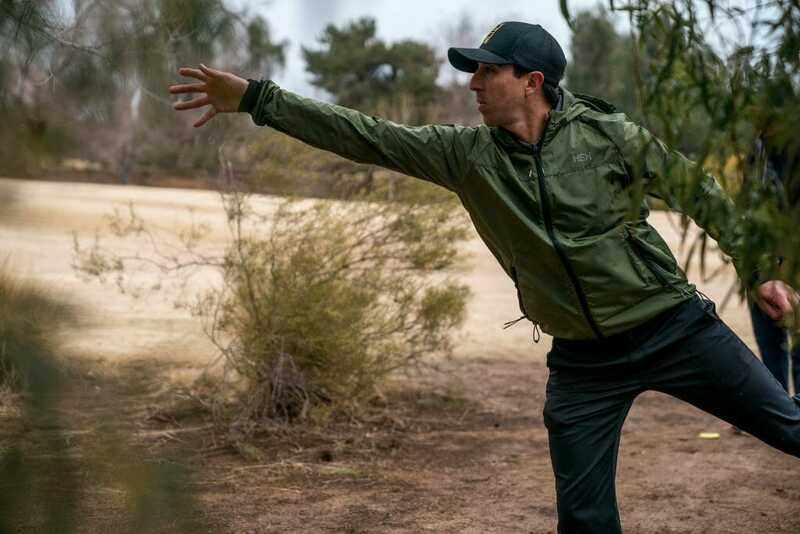 The bottom line is McBeth is throwing the disc better than anyone else has in a while and he keeps figuring out ways to outdo his out-sized expectations. 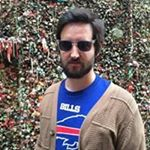 Comments on "McBeth Found Another Record To Break"